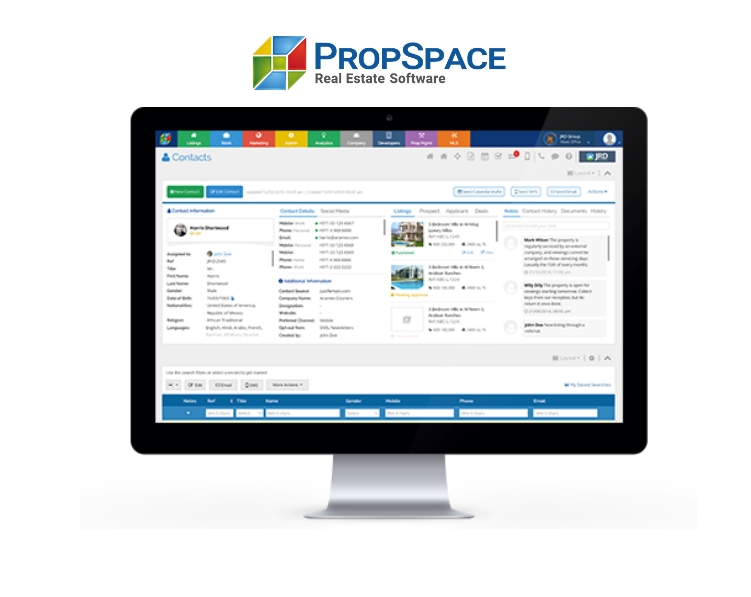 PropSpace has been at the forefront of real estate software solutions in the MENA region since it was founded six years ago and is today the clear market-leading real estate CRM for brokers, property managers and developers in the UAE. 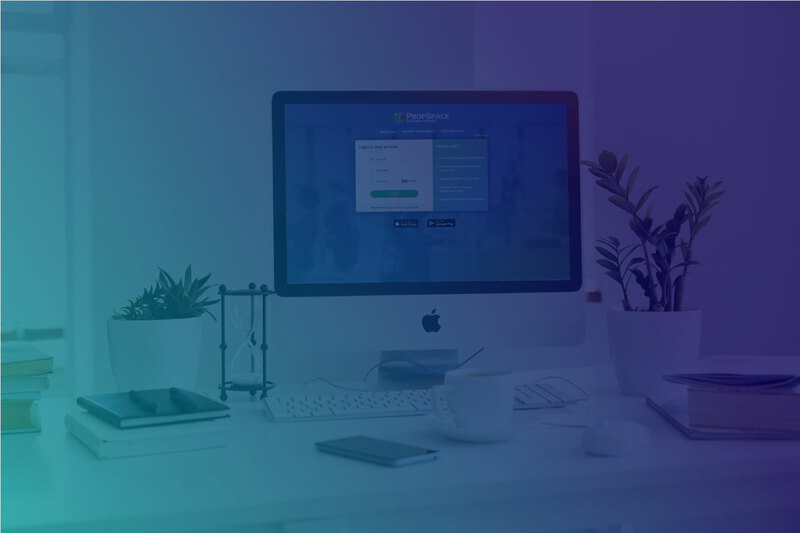 In fact, we are the only software provider in the region that has an integrated platform for Brokerage, Property Management and Developer Sales all in one place. There is more than one reason why PropSpace is the software-of-choice for real estate professionals across MENA. 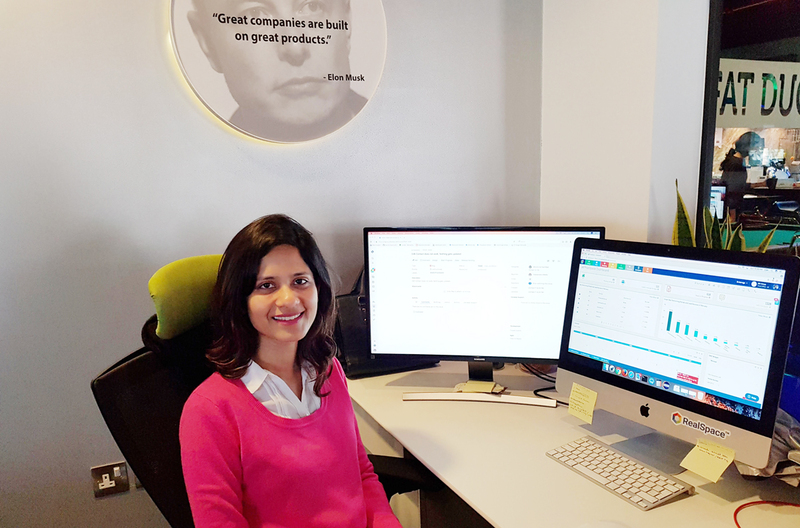 Introducing Cassandra D’Mello – a senior Software Quality Engineer at PropSpace. Here we get to know more about Cassandra and what a day in the life at PropSpace is like for her. I’m Cassandra D’Mello and I’ve been a part of the QA Team at JRD Group (PropSpace’s parent company) for 3.5 years now and counting!